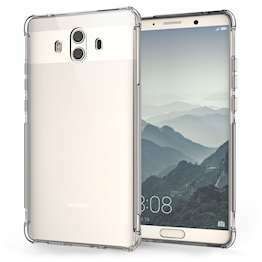 You've just bought a brand new Huawei Mate 10; the last thing you want is for the screen to get scratched, smudged, dirty, or cracked... So take extra care and ensure you are fully protected with a Temperedglass screen protector from . 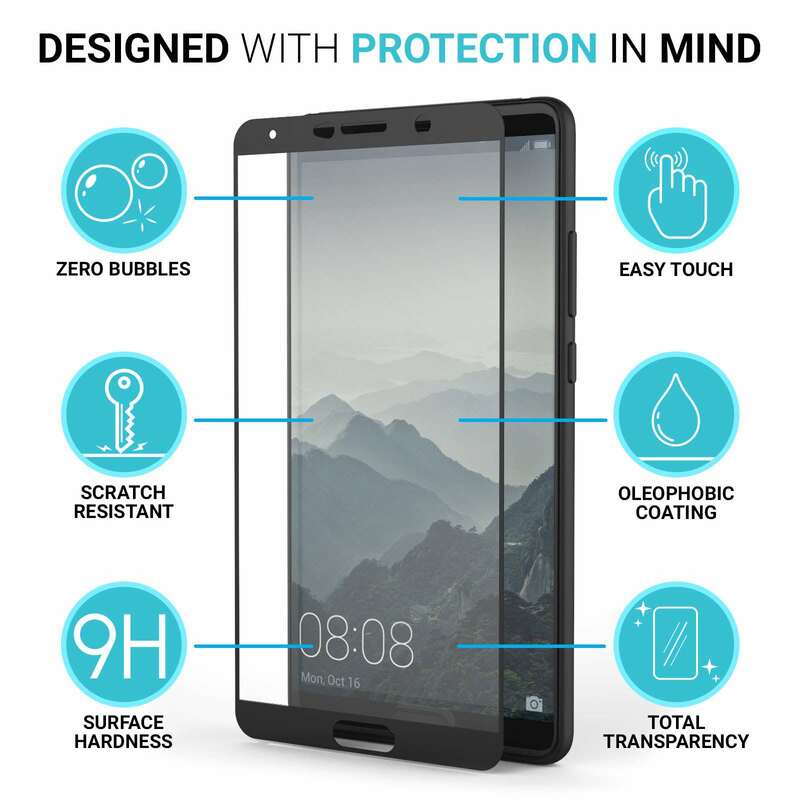 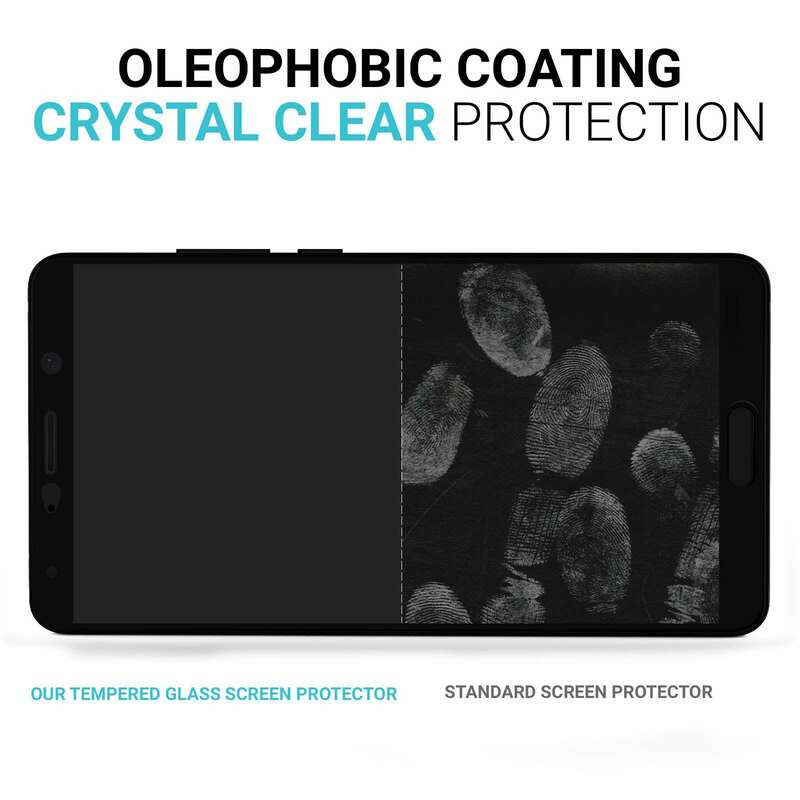 In order to best protect your Huawei Mate 10's touchscreen, we use only the best Tempered glass with a 9H hardness rating which means that screen protectors are virtually impossible to scratch. 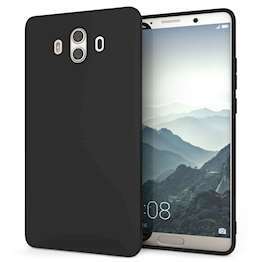 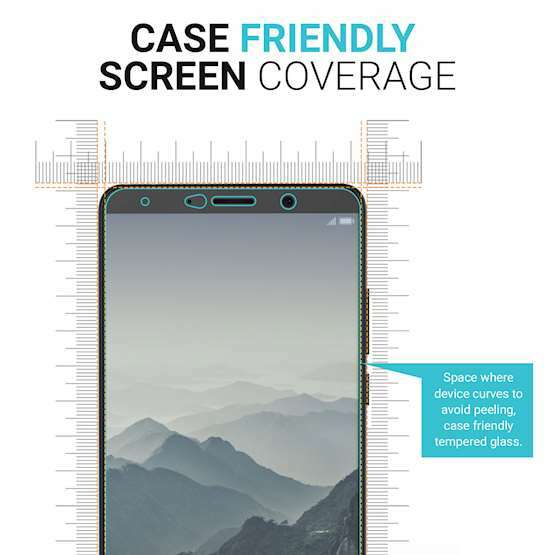 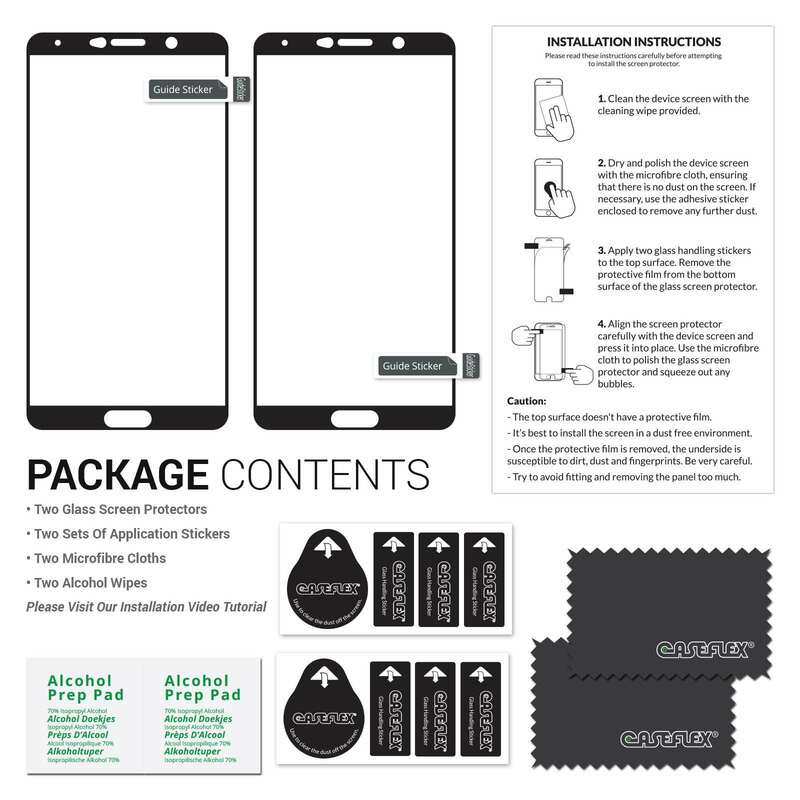 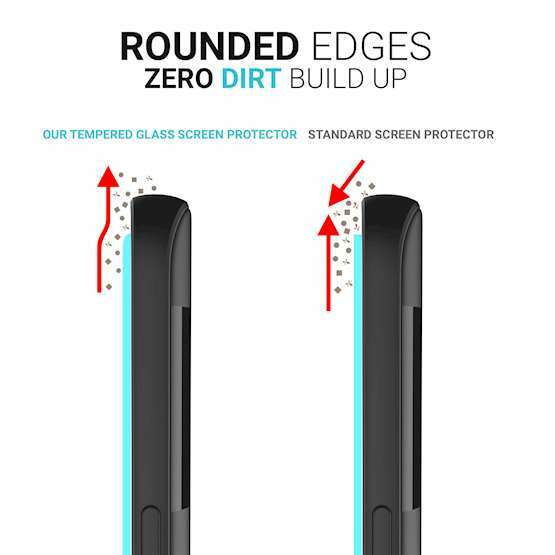 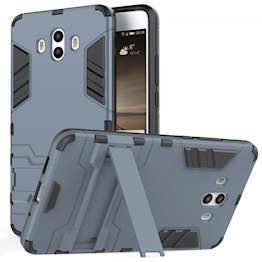 In addition, screen protectors are designed so they do not shatter in the event of a drop, to better protect your Huawei Mate 10's screen from damage. 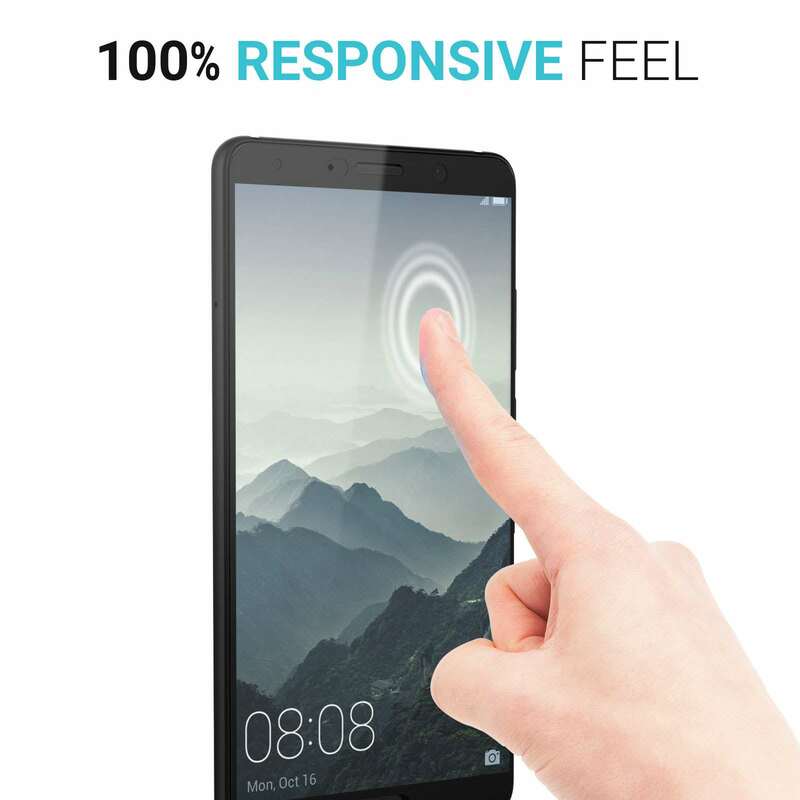 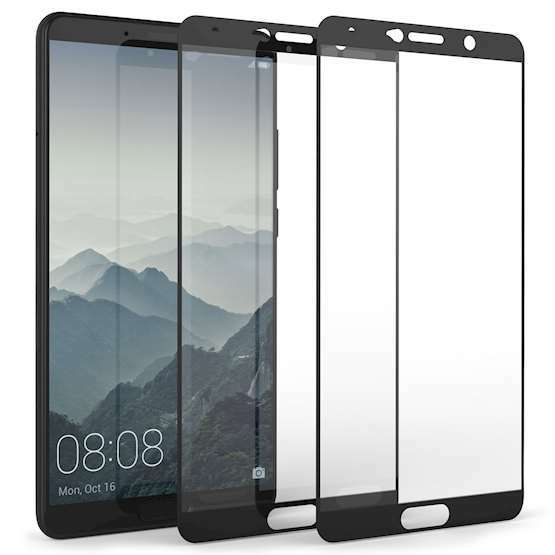 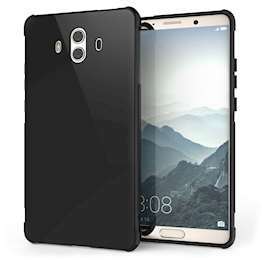 Being a mere 0.3mm thick, these Huawei Mate 10 Temperedglass screen protectors are capable of providing superb protection without interfering with the responsiveness of the touchscreen or the crystal clear clarity of the display.